One size fits most with stretchable material. 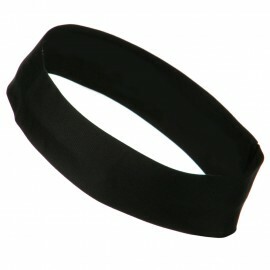 Hat band measures 11 inches in length and 1 1/2 inches wide. 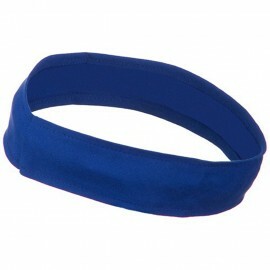 Good for most hard crown hat. 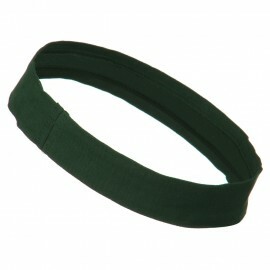 Available in royal, red, black, navy, white, dk/green and khaki. Thus far, I am happy with the product and its price point. The color is as advertised and as expected from me. It fits my Panama hats nicely, makes for a quick and easy switch allowing me to change the look of the hat to match my clothing. I would not change. Thing about it. Thanks for a great product. 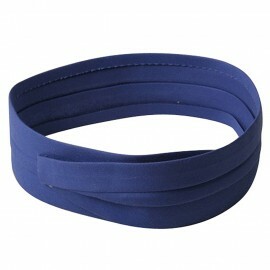 Our Cotton Twill Stretchable Hat band is a great accessory to decorate any straw hat, fedora, and other hard crown hats. 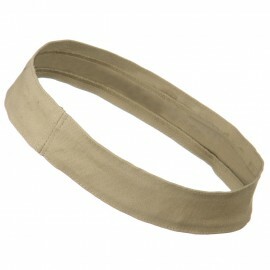 This hat band is featured with closed ends, creating a band with a round shape. 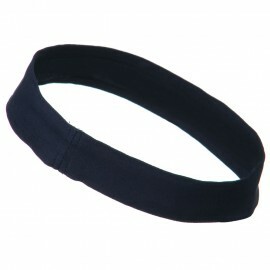 It is also easily stretchable, fitting around the crown of any hat perfectly. 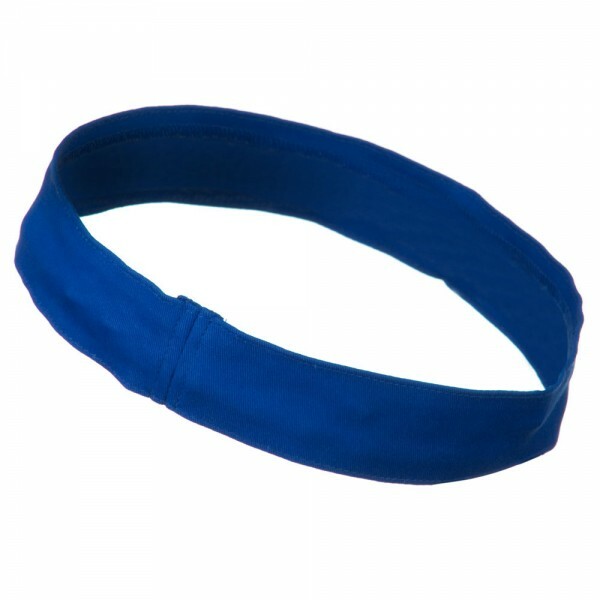 You can get a classic and accented look by simply placing this wonderful hat band around your favorite hats or remove it any time you wish. 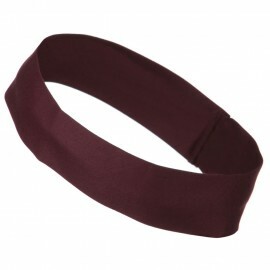 Enjoy versatility with our round hat band that come in other colors as well.